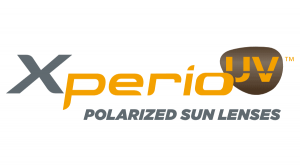 We prescribe polycarbonate and Hi-index materials to provide our patients with safety and ultaviolet protection. 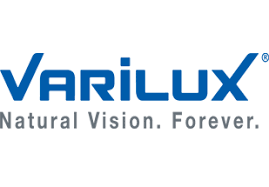 We also prescribe Varilux materials for our progressive lenses as well as Crizal No-Glare lenses to increase our patient's optimum vision. 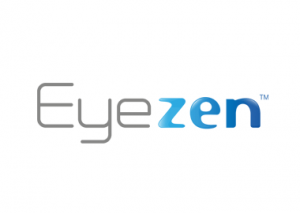 The contact lenses we prescribe are intended to provide you with high oxygen flow through the lens to maintain corneal health over your lifetime of contact lens wear, as well as increased moisture to provide all day long comfort. We work with many different brands and types. Not all contact lenses are made the same, just like everyone's eyes are not the same. We specialize in finding the right fit for each individual patient.